CURB WEIGHT: 3 331 LBS. GROSS VEHICLE WEIGHT: 4 575 LBS. 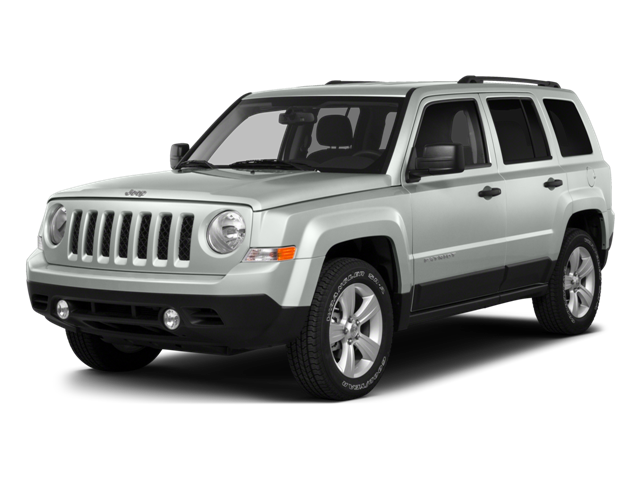 Hello, I would like more information about the 2016 Jeep Patriot, stock# 1C4NJRFBXGD573409. 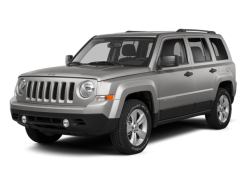 Hello, I would like to see more pictures of the 2016 Jeep Patriot, stock# 1C4NJRFBXGD573409.